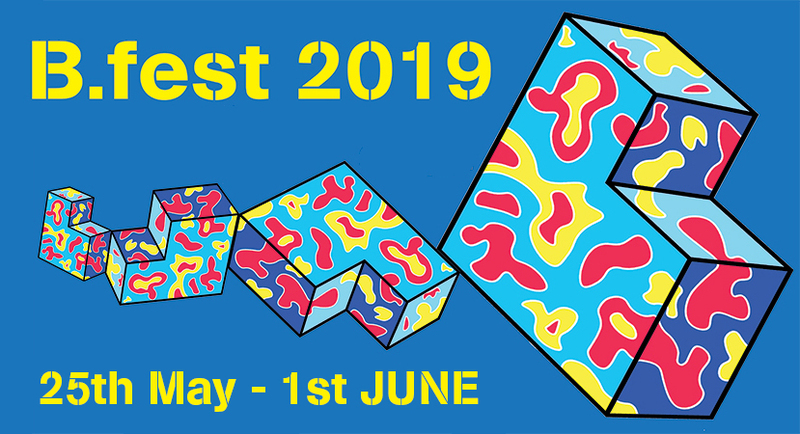 Submissions are open for Young People 13-20 years and organisations to submit events for B.fest 2019. We welcome new ideas and can offer support and space to make your event happen. We accept any creative events including gigs, film showings, workshops, skate events, exhibitions, gaming events, drag races, and much more. Full details are in the submission form. 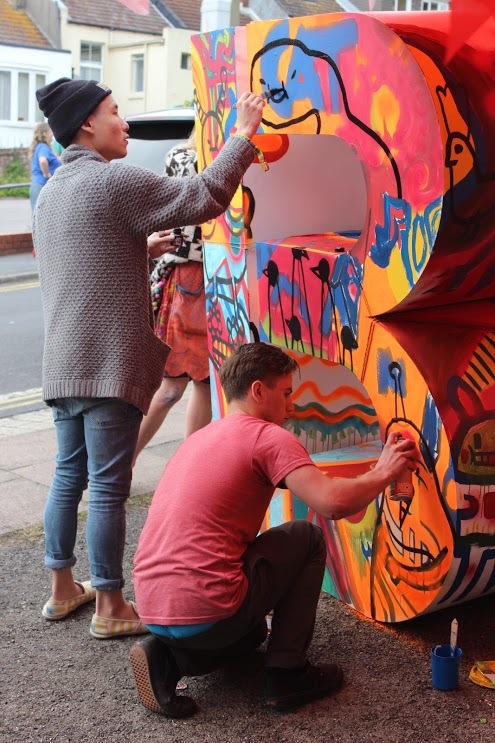 B.fest is the annual Brighton Youth Arts Festival. B.fest aims to bring Arts and Culture closer to Young People (13-19 years) involving them in every aspect of planning, organising, designing, exhibiting and performing. Join the B.fest Board and help run the whole festival; design, market, curate and events manage. 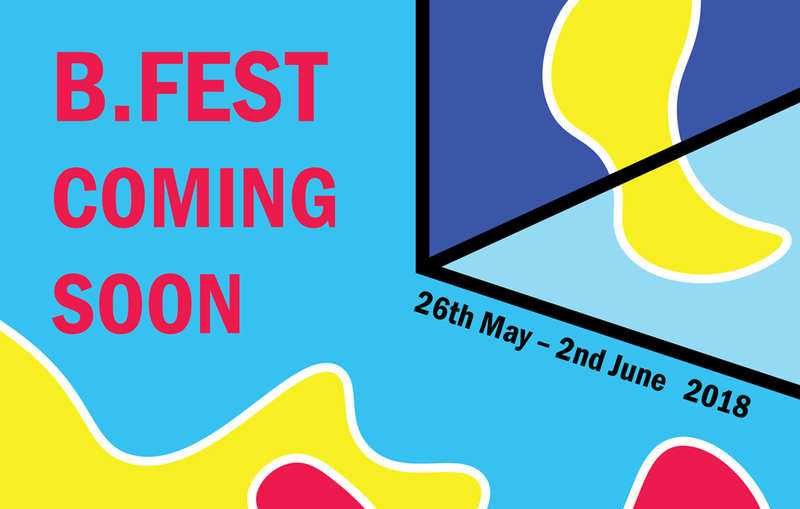 Come to our B.fest Board meeting every Wed evening 6-7pm at BYC for chilled planning sessions, with snacks, starting from Wed Feb 6th– mid June 2019. Email Hannah at brightonyoutharts@gmail.com to sign up or ask any questions, or get in touch by Facebook. Offer for 13-20 year olds. If you are an organisation or Young Person you can run you own events in B.fest, submit you event details and blurb by clicking on the submissions form above. If you are between 13-19, and would like a place to exhibit a piece of art, sculpture or a film you’ve made, get in touch. We have a professional gallery space in the centre of the city, a dedicated short film night & plenty of spaces to exhibit the best of your work! 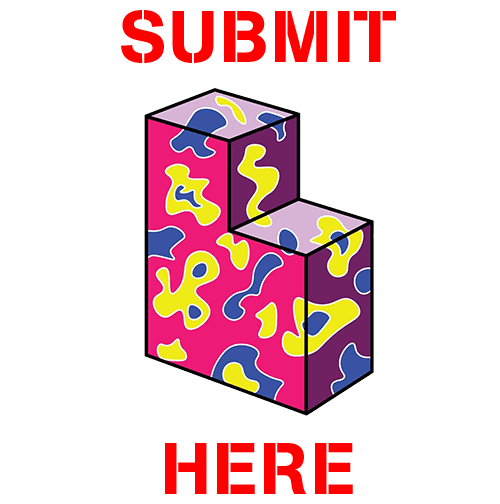 Submit your exhibition above and say your venue is Cultureground exhibition space, or if your are not sure, or have any questions, email Hannah at brightonyoutharts@gmail.com or Facebook. Do you play in a band? Make theatre? Do stand up Comedy? Hulahooping? Dance? We have dedicated music and performance events during B.fest, as part of our B.Venue series with Brighton Youth Centre and we need you to fill the programme! Submit your show/event or contact Hannah if you have any questions email brightonyoutharts@gmail.com or Facebook. Interested in skateboarding? Or another activity that isn’t named here? No worries. If you think there is something that the festival programme should have and doesn’t, get in touch to create a new event! Are you an organisation that works with young people, or a young person who is part of a group? Do you want to share your latest project? Display what you’re doing? Or share your talents? Perhaps you might like to teach other people what you do? Exhibition or performance space, workshops and stalls are available to organisations working with young people. Come along, join in and share your projects/events as part of B.fest. Submit events at the top of the page. We are seeking volunteers to support B.fest, both in the run up to the festival and during the festival week. This can be a weekly (from April) or an intensive week long commitment (May Half term). For more information and to find out what volunteering opportunities are available please see here! For press, interviews, filming or other questions about B.fest, please get in touch with the B.fest team directly on brightonyoutharts@gmail.com or phone us in the office on the number above.